Yep, you read it right, I did a Pea Storytime with my preschoolers. I was trolling Pinterest, yet again, and I found so many cute Peas in a Pod pins. There was a "healthy eating" undertone to the week, but it really was Pea-driven. I was inspired by Lindsy at Preschool Alphabet, I would have loved to make her "Princess and the Pea" flannel set, but time got away from me. Speaking of which, has anyone ever made a full-on 3-D "Princess and the Pea" manipulative set? I think it just got added to my To-Do list. I started by reading Little Pea by Amy Krouse Rosenthal and both the kids and I loooooved it! I'm a huge fan of hers, all the books in her "Little ..." series are fantastic! 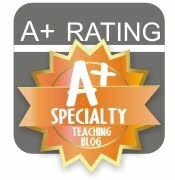 Leah at Toddler Storytime introduced me to the "5 Little Peas" song and it was a big hit! Until one day, that pod went, Pop! 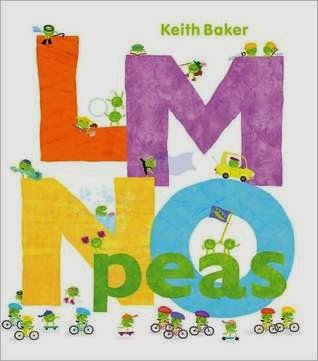 I thought LMNO Peas by Keith Baker would have been popular, as well, but it was a little too overwhelming for the kids. We ended up just reciting the alphabet and laughing at all the funny things the peas were doing. 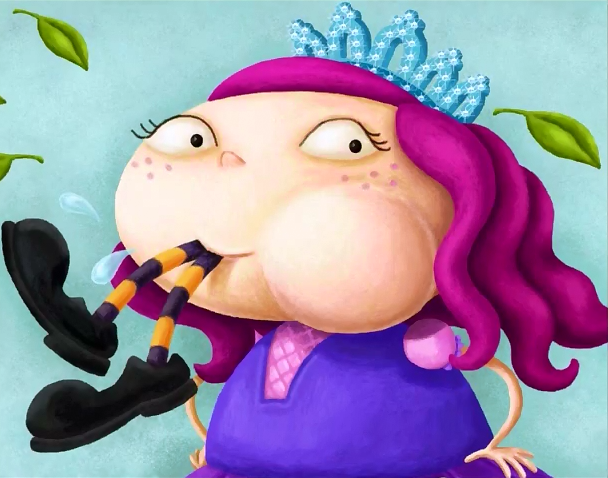 Lastly, I read There Was an Odd Princess Who Swallowed a Pea by Jennifer Ward. Hmmm... What can I say about this one? This book is entertaining and hilarious for adults and older kids but for my little kiddos, they were shocked and terrified by this chubby cannibalistic princess. I got a lot of questions and several furrowed brows. Fun book, just not right for my preschoolers.